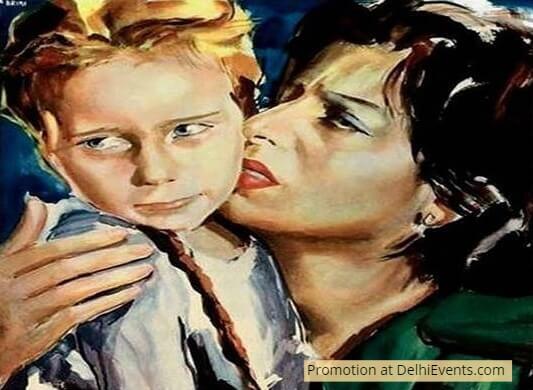 Event Description : "Bellissima" film screening. Bellissima (1951) is an Italian neorealism film by Italian director Luchino Visconti. The film, which is a satire of the film industry, was shot at the Cinecittà studios. Alessandro Blasetti, a contemporary film director, appears as himself. Bellissima is the only feature film in Visconti's oeuvre with a predominantly comic tone. Plot: Bellissima centers on a working-class mother in Rome, Maddalena (Anna Magnani), who drags her young daughter (Tina Apicella) to Cinecittà to attend an audition for a new film by Alessandro Blasetti. Maddalena is a stage mother who loves movies and whose efforts to promote her daughter grow increasingly frenzied. Classification and Certification: All known versions of this work passed uncut.